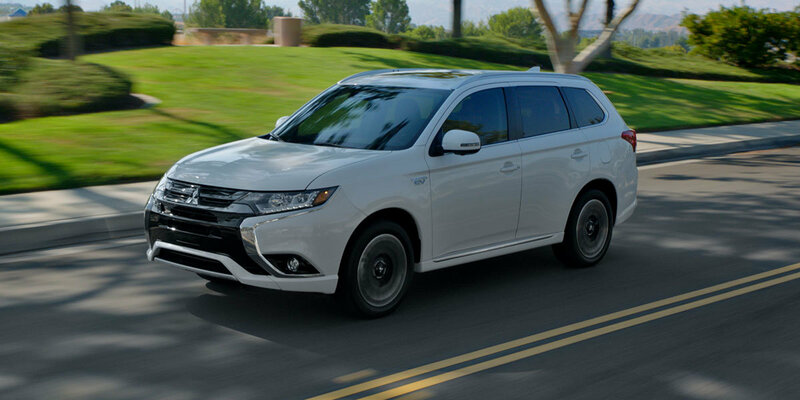 The 2018 Mitsubishi Outlander has it all. This SUV is perfect for adventurers but has the luxurious feel of an upscale brand. 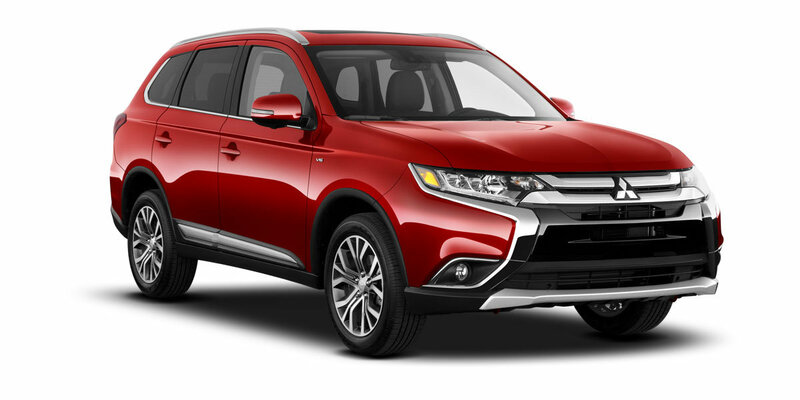 Whether you’re behind the wheel or in the third row, it will be a pleasant experience in the Outlander. 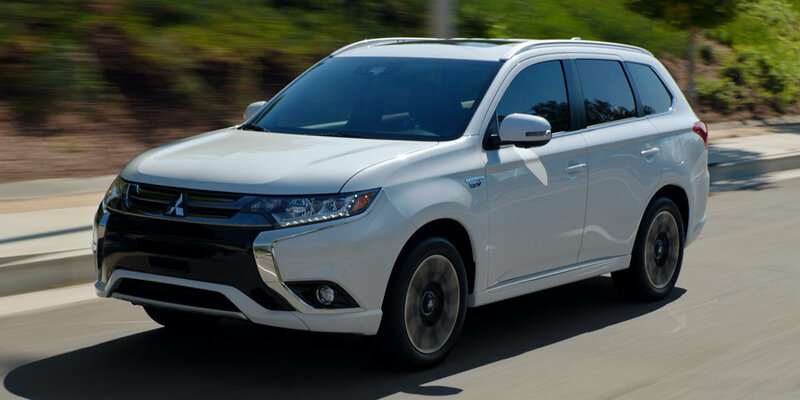 The Mitsubishi Outlander has plenty of room for up to seven passengers, and can quickly adapt to your needs. The second row has quick-folding 60/40 split seats and the third row splits 50/50. When you’re about to embark on bigger escapades, the Outlander brings you tons of cargo space and optional roof racks for storing even more gear. 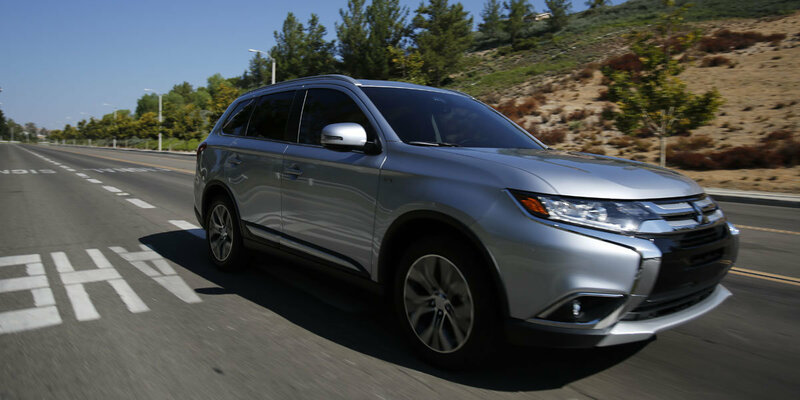 The Outlander was rated a Top Safety Pick Plus by the IIHS, so you can be sure it has some great safety features as well. Standard safety features include Active Stability Control, Hill Start Assist, RISE body construction, and a LATCH child-restraint system. When you’re ready to test drive the 2018 Mitsubishi Outlander, visit Morgantown Mitsubishi in Morgantown, WV. Our team can’t wait to watch you drive away in your new Mitsubishi vehicle! Includes aluminum/leather shift knob, cargo mat, cargo net, third row floor mat, tonneau cover, front and rear mudguards, and wheel locks. Includes cargo mat, cargo net, gloss black door switch panels, third row floor mat, tonneau cover, front and rear mudguards, and wheel locks. Includes adaptive cruise control, forward collision mitigation, lane departure warning, and automatic high beam headlights. Includes rear seat dvd player, remote control, and infrared wireless headphones. Includes 710-watt 9-speaker rockford fosgate premium sound system, heated steering wheel, led headlights and fog lights, power glass sunroof with sunshade and tilt/slide, and multi-view camera system. Includes 710-watt 9-speaker rockford fosgate premium sound system, heated steering wheel, adaptive cruise control, multi-view camera system, forward collision mitigation, lane departure warning, power glass sunroof with sunshade and tilt/slide, led headlights and fog lights, and automatic high beam headlights.